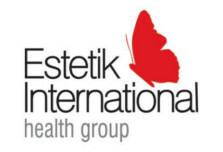 Estetik International became one of the most important and respectable health groups in Turkey during recent times. 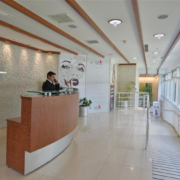 Most notably, they strive to increase the quality of members and patients’ lives through their total of Six service clinics in Istanbul as well as three locations in the Byomed Medical Centre in Ankara, Bursa, and Izmir. 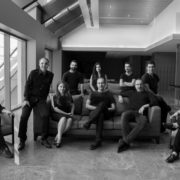 Estetik International’s professional staff of 150 people consists of those who are experts in their fields, practising their jobs passionately for at least 15 years. The Estetik International foundation, which boasts the achievement of holding multiple Certificates of Quality in the Field of Health, is a strict believer in and activist for improving innovative technologies. The group continually makes investments particularly toward RESEARCH and DEVELOPMENT. 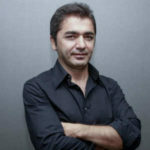 The laboratory department as well has received many investment renewals under the leadership of Dr. Bülent Cihantimur. At Estetik International, expert physicians in a range of medical specialities as well as an experienced staff together create an atmosphere that makes greater beauty in your life possible. 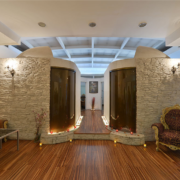 The team is so devoted to your happiness and well-being that they are even open on Saturdays. • Customer services where you can get clear and all-encompassing feedback. Spider Web Aesthetic, Organic Hair Transplantaion, Cihantimur’s Fat Transfer System, Simple Nose Aesthetic, Trigger Finger’s treatment without Operation… And many more. All these applications and techniques are the result of a clinic-wide focus on promoting the comfort, quality, and humanity of every patient’s needs and wants. We always aim to be the best in the industry, pulling out all the stops to maintain this stature. Estetik International, which was founded with the utmost attention– the name itself even took one year to be decided on– in 1999, today experiences the pride of being a branded health group with superb results all while also serving internationally. • Promote and continually live out the greatest display of humanistic values.